Proceeds benefit The Sydney Rush Monongalia County 4-H Teen Leader Memorial Fund which helps Mon Co youth continue to enjoy the benefits of 4-H camp by providing four camp scholarships each year. Additional funds will be used for recreation during camp. 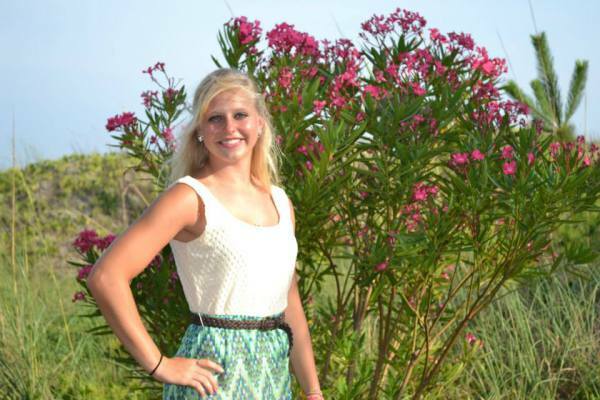 As the scholarship fund continues to grow, we plan to provide college scholarships as well. The Monongalia County 4-H Teen Leader group is open to any youth aged 13-21 who are interested in taking a leadership role in various activities throughout the county. 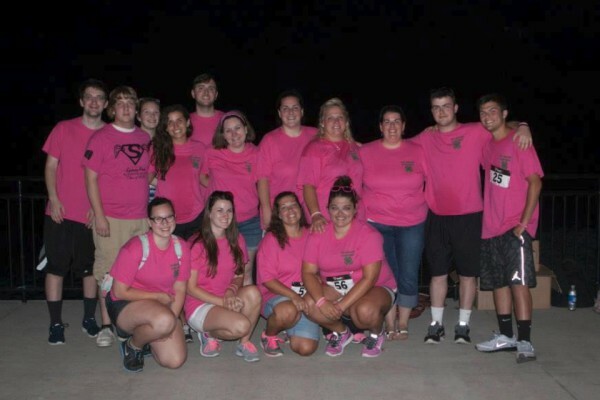 The Teen Leaders decided to host a 5K and fund annual scholarships in their friend Sydney's memory to help Mon County youth attend 4-H camp in the summer. They do other community service projects throughout the year to help others, promote 4-H youth programs by being visible in the county, and plan social activities to encourage a healthy lifestyle. The Teen Leaders meet every third Thursday at 6:00pm at the Extension Office. Becca Fint-Clark at (304) 291-7201.